Google, like Xerox before it, has become so synonymous with its function that the word has simply become a verb. We search Google for everything from Pokémon Go to figuring out the name of an actor from a television show from 1992, even though you can't remember the show's title. 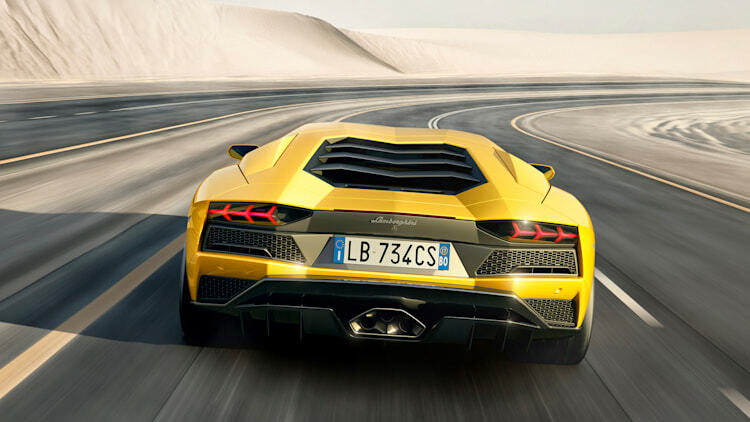 These are the top 10 most popular automakers on Google. Honda beat out every other automaker to claim the Google crown in 2016. 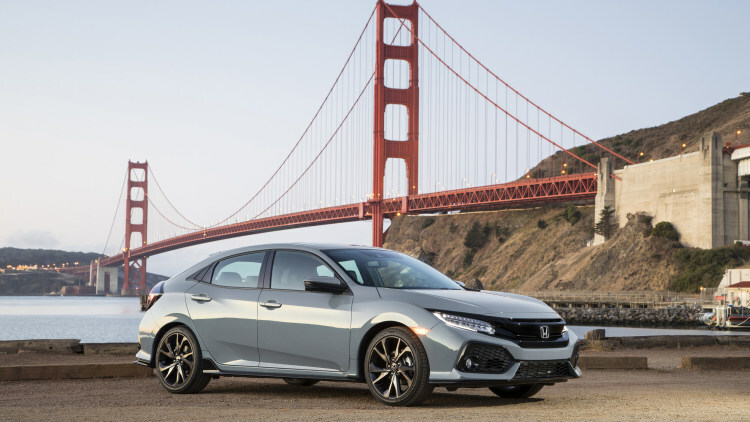 The Civic was all-new for 2016 and was the most popular model on Google. Despite only selling two vehicles, Tesla was the third most popular automaker on Google. 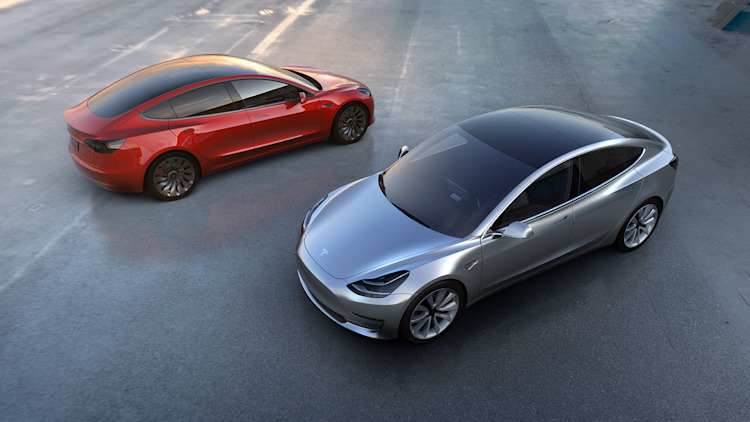 That was most likely boosted by the hype surrounding the upcoming Model 3, which was itself the most Googled Tesla. 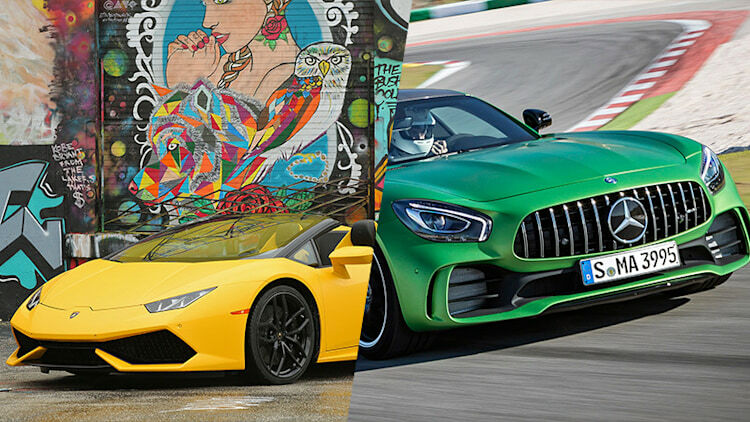 Lamborghini may sell fewer models in a year than Honda does in a day, but the storied Italian marque is still the fourth most popular automaker on Google. Volvo in the midst of a complete overhaul, with tons of new models hitting the streets. 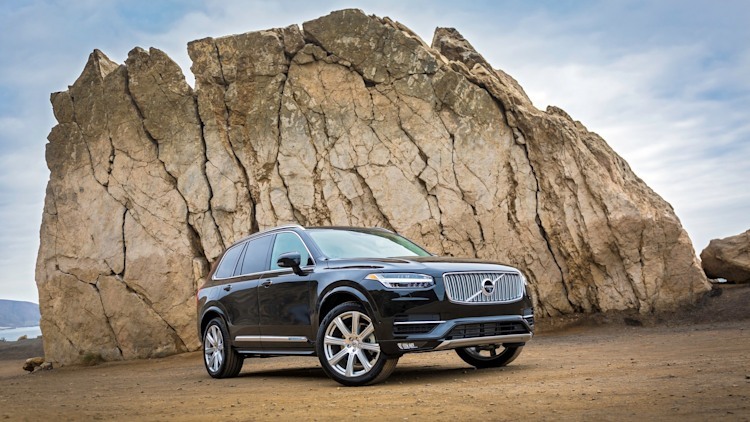 The all-new XC90 was the most popular model. Ford was number six on Google's top searches this year. 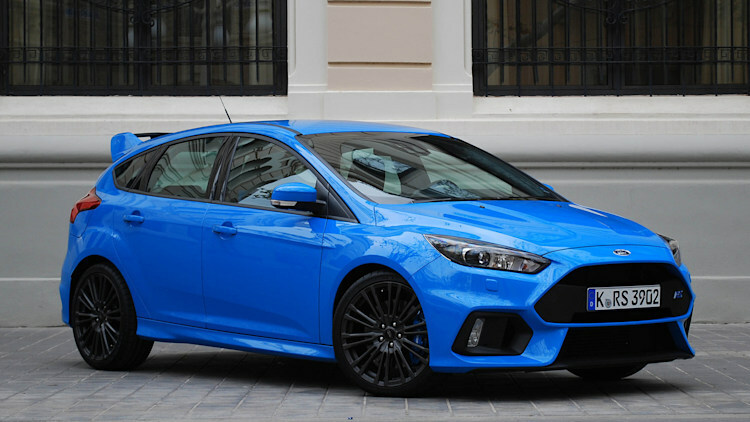 Focus, one of the automaker's most popular models around the world, was the most commonly searched vehicle. People like searching for luxury vehicles, putting Jaguar at number seven. 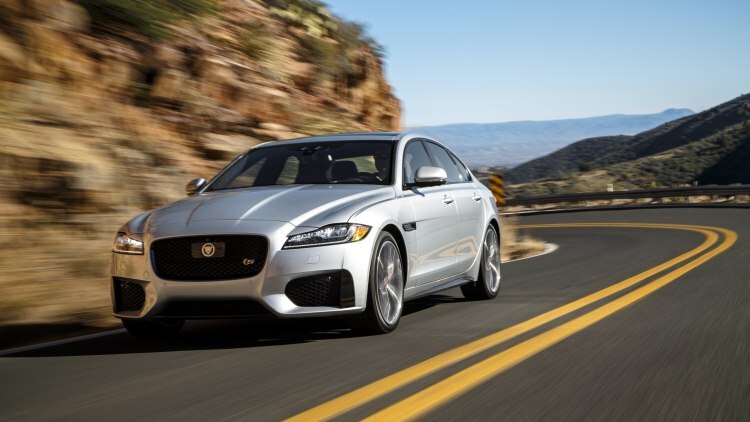 The aging XF still proved popular on Google search. 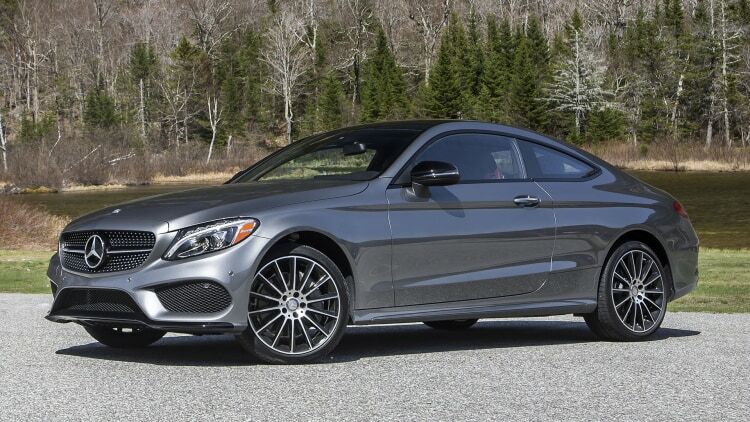 Bentley, the Volkswagen-owned British automaker, was number eight. 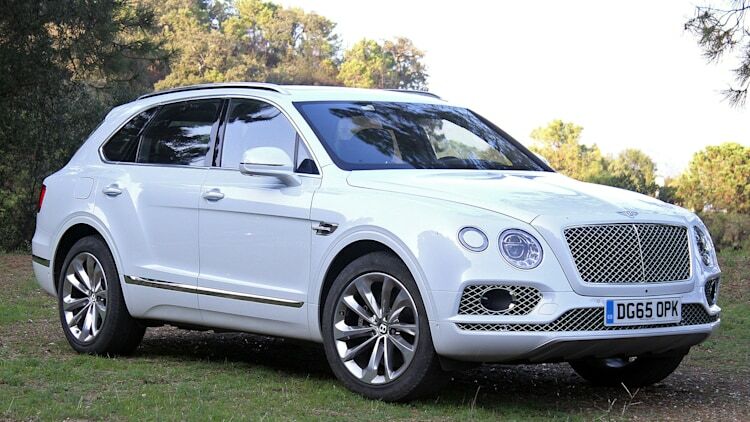 Crossovers and SUVs are selling more and more, so it should be no surprise that people were searching for the Bentayga. Maserati may only sell four models, but like Tesla it proves that you only need a few big names to be popular on Google. 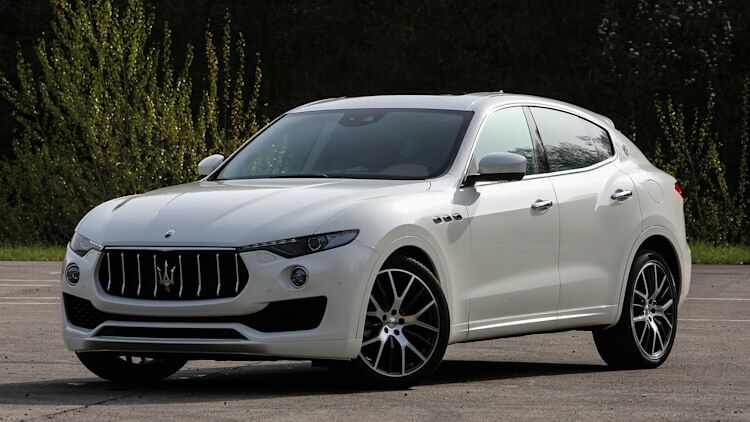 The all-new Levante SUV was the most popular Maserati. 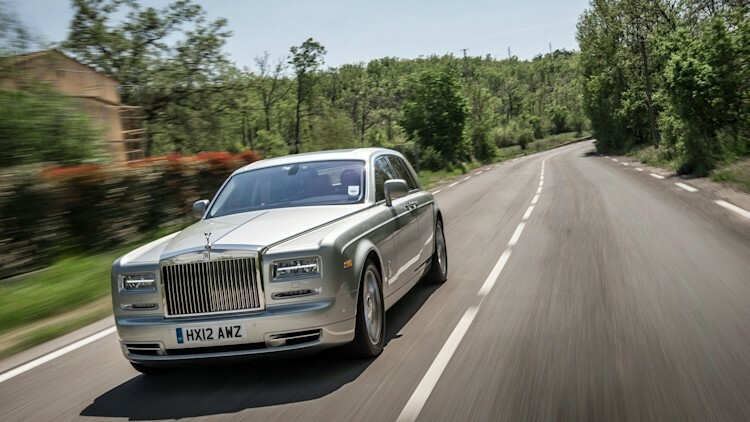 Rolls-Royce is second German-owned British automaker on the list. The uber-lux Phantom was the company's most popular model.